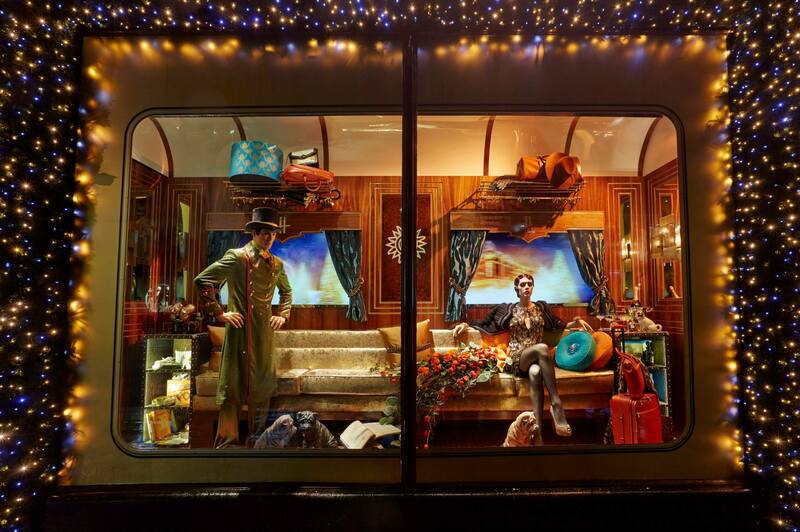 Harrods unveiled their 2013 Christmas windows “The Harrods Christmas Express”. 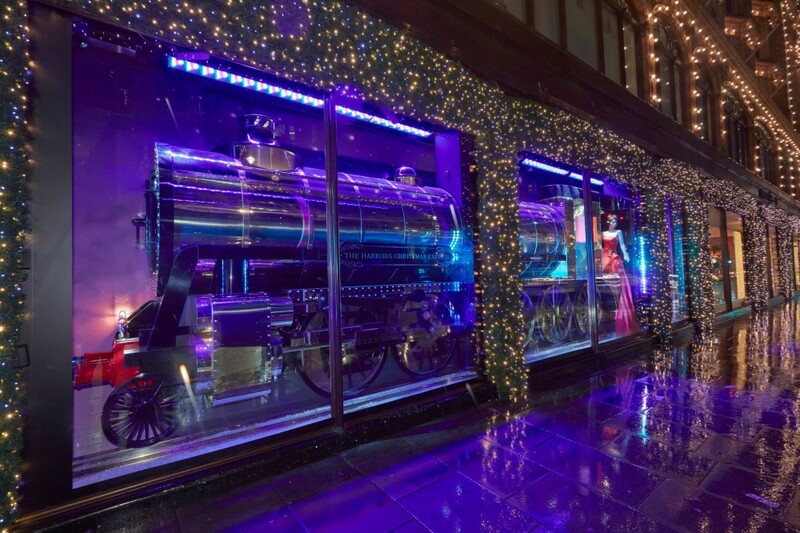 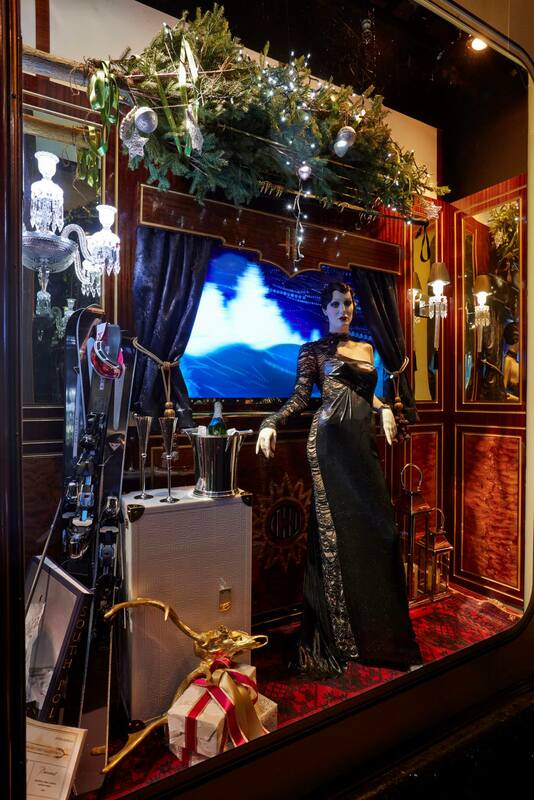 The Harrods Express windows are inspired by the iconic British steam train, each carriage displays a different Christmas scene. 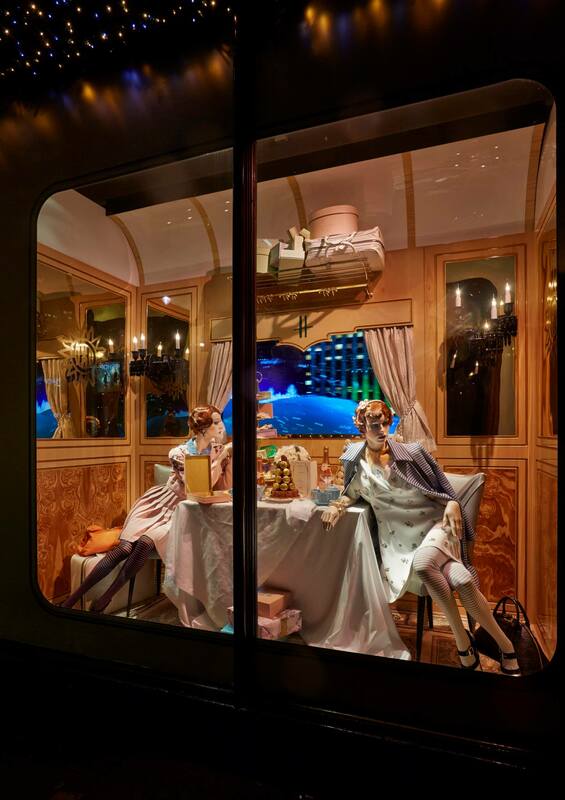 The rolling wheels of the express train and the videos with landscapes that are played on the background definitely makes the concept stronger and give passers-by the feeling they are walking in a riding Harrods Express Train. 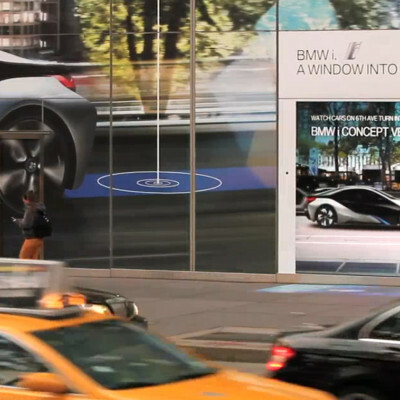 The landscapes videos are created by movingdesign. 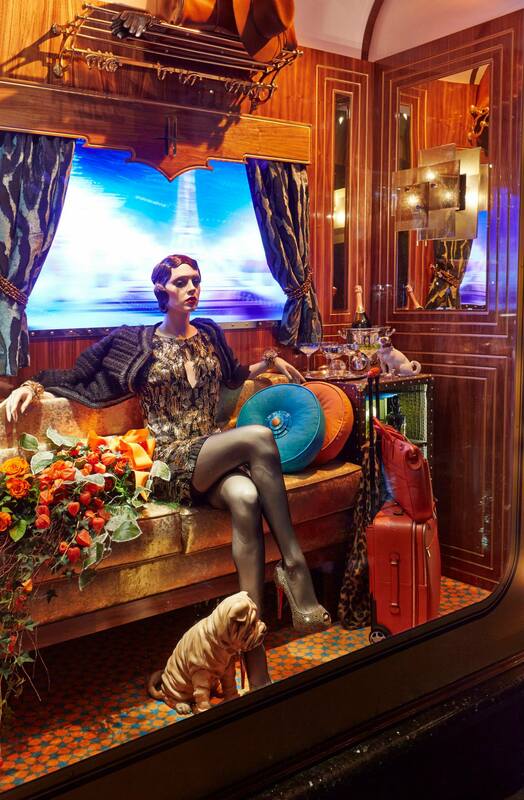 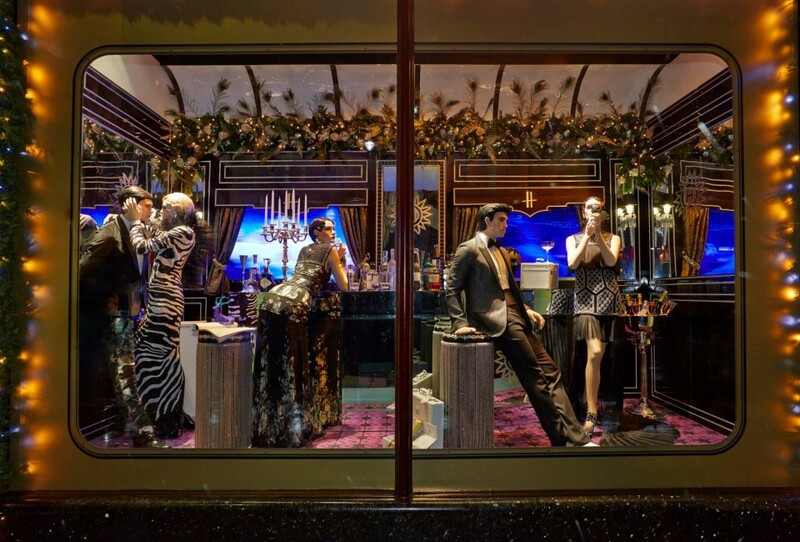 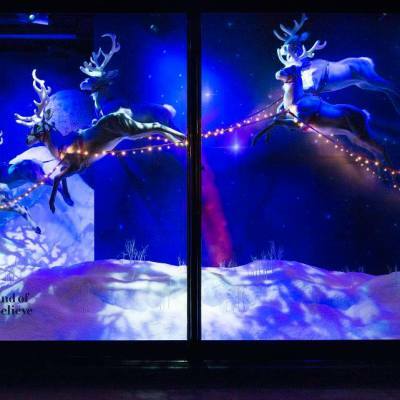 Love Harrods window, have to try some for myself! 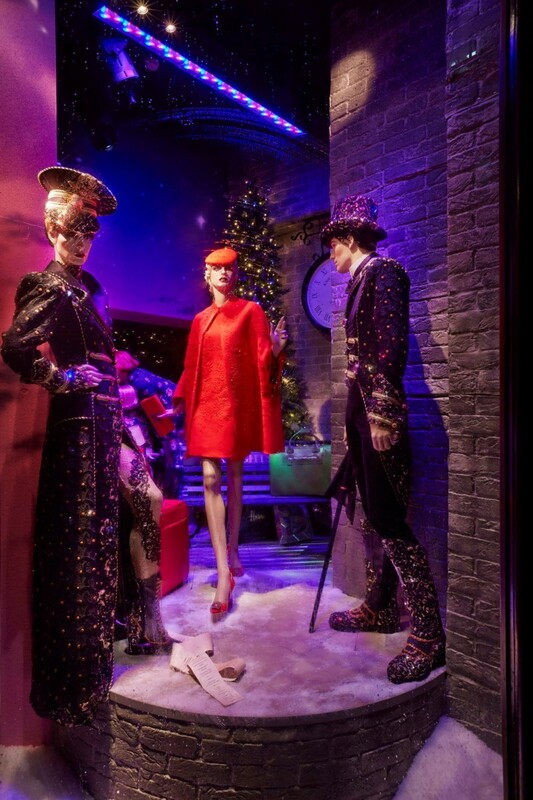 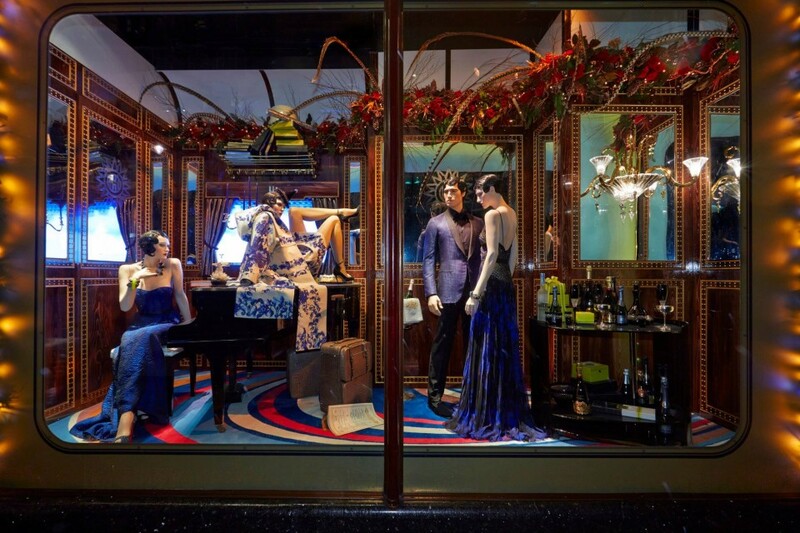 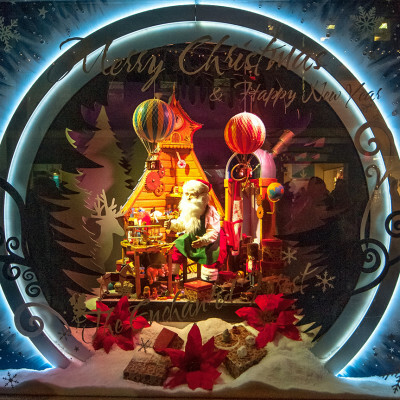 Harrods Christmas window looks amazing! 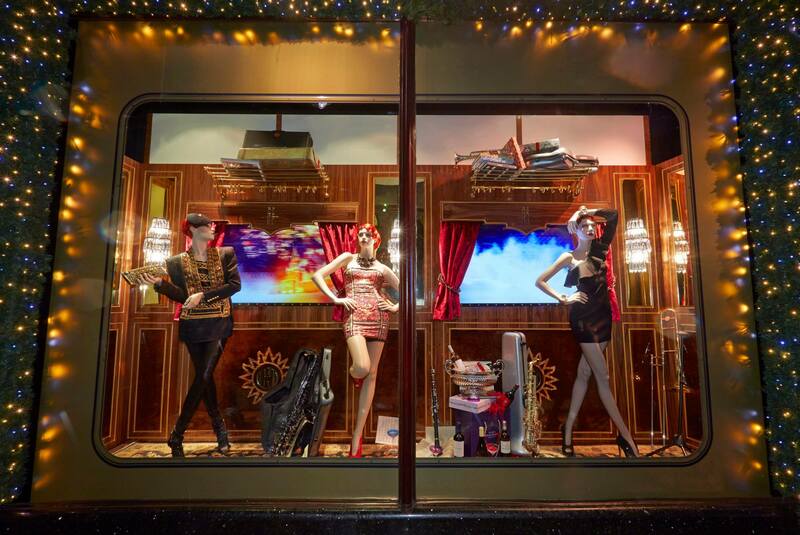 I wonder who produced all the exotic wood panelling on display? 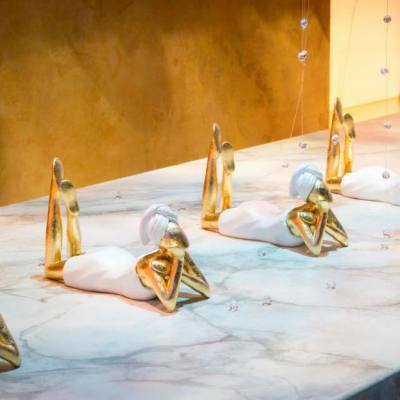 Oh yes, i remember…it was me!! 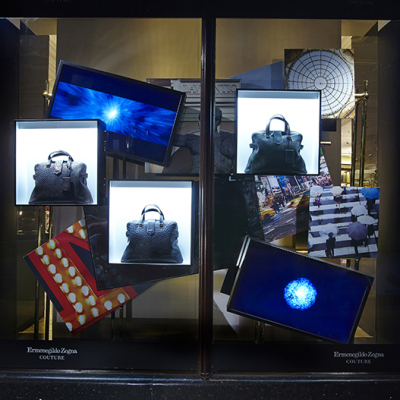 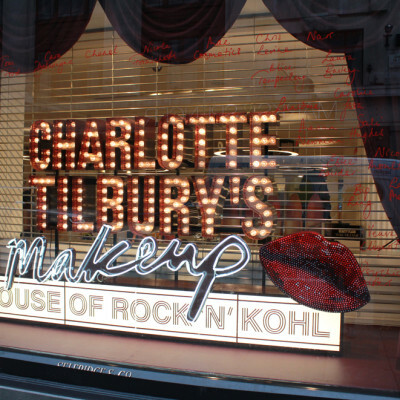 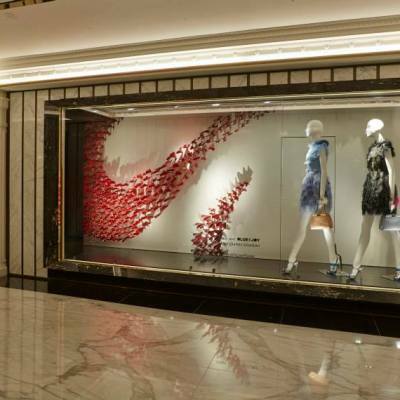 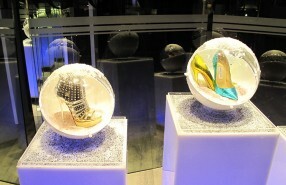 Bij de Harrods, hele treincoupe nagemaakt in de window display, leuke website by the way!